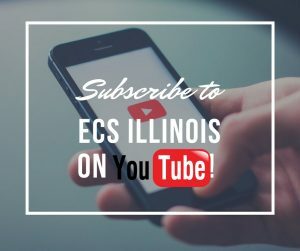 RSVP to the ECS Career Fair via Handshake @ Illinois. View companies that are attending the Fair via Handshake @ Illinois. Do your research – know who they are and what positions they have available. Upload your updated résumé to Handshake @ Illinois so recruiters can have access to your information weeks before they come to campus. Download the Career Fair+ App. Go to your Google Play Store or the App Store in Apple and search for Career Fair Plus. 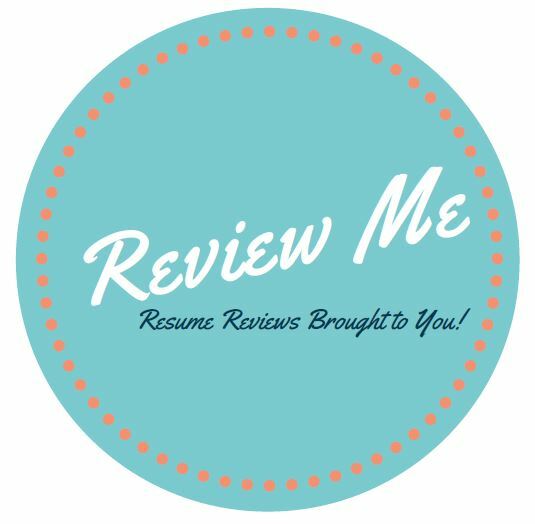 Create & Practice your elevator pitch and have updated résumé reviewed. Who’s coming to the event? FILTER employers based on your major, etc. in the Career Fair Plus App, and in Handshake @ Illinois. 40 tips to Optimize Career Fair Success! Take the Career Fair seriously! Check Handshake for a listing of employers that will be participating at the Fair. Create a one-minute ‘commercial’ (i.e. elevator pitch) about yourself. Your ‘commercial’ should explain: a) who you are, b) your qualifications and accomplishments, c) special skills and values that set you apart from other applicants, and d) one or two specific examples of what you could do to solve actual company problems (how you could benefit the company). Practice your ‘pitch’ out loud to feel comfortable. Your delivery of the pitch (confident and enthusiastic, yet natural) is perhaps more important than the content of your commercial. Resumes – tailor your resume to the specific job(s) you’re applying for. Take sufficient copies of your resume to the job fair. Make sure your resumes are crisp and clean. Be prepared to answer questions. Review standard interview questions and formulate your responses using the STAR format. Prepare questions to ask employers: what opportunities and available; what are the responsibilities; what skills are companies seeking in candidates? Plan your strategy. Visit a booth you are less interested in first to practice! Then visit booths that interest you the most (when your energy is high and you’re at your best). Do not wander or roam! Present yourself with a purpose. Don’t be shy – be prepared! Briskly (but attentively) walk through the entire job fair. Scope-out employers you want to talk to. Observe which employers are busy and which aren’t. Observe and listen to employers interacting with other applicants. Listen to what the employer is asking. Figure out who is in charge. What happens to the resumes (are there multiple resume piles, does anyone write on them)? While waiting in line, review information about the employer you’re approaching. Greet each employer with a firm handshake. Make eye contact! Be polite! State why you have chosen this employer. Try to remember the employer’s name. Glance at a nametag. Show interest. State briefly what you like about the company. Deliver your elevator pitch. Be sensitive to the timing and situation. Listen carefully to what the employer says. The room may be noisy and busy, but don’t be distracted. Focus, focus, focus! Ask questions (the questions you prepared above). Ask about the application procedure and hiring process. What’s the timeframe? Is there a convenient time to call to follow up? Request a business card or obtain a contact name, phone number, fax, and email address. Take brochures or informational materials that are available at the booth. Don’t let promotional ‘freebies’ on the table distract you and do not grab at them. Thank each employer for their time. If you’re given an application form, take time to fill it out neatly and completely. Remember the way you fill out the application is in itself an example of your work. Conduct yourself professionally at all times. You are ‘on stage’ even as you stand in line or move about the Fair area. Stay fresh! Job Fairs can be exhausting. If you start to get tired, take a break. Network with other job seekers at the Fair. Share leads, resources, and ideas. Keep a list of the employers you meet. Make notes about each company and your conversation with each representative. Review your notes from the Job Fair. Evaluate what you think went well and what you can improve for the next Job Fair or interview. Write personalized thank-you emails to companies that interest you. Cite something specific from your discussion. Try to send emails out within two days after the Fair. It’s okay to attach a resume with your thank-you email. This may draw attention to your name once again. Call to make sure the company received your application materials if you don’t hear from them in two weeks after the Fair. At this time you can check on the status of the position and offer to come in for an interview. Continue to research the companies that interest you. Treat the Career Fair as an initial contact, not the last. Keep accurate records of your contacts, including dates of your letters or telephone calls, and copies of all application materials that you send. Dress like you're going to an interview. You will need to print your name badge prior to arriving at the fair. ECS does not provide name badge printing. A good amount is 20. Plan ahead - there are no printers at the ARC. Leave it at home or in the ARC lockers and bring your own lock to secure your belongings. Practice on friends, family, and ECS advisors before attending. This event is NOT open to UIC or UIS.